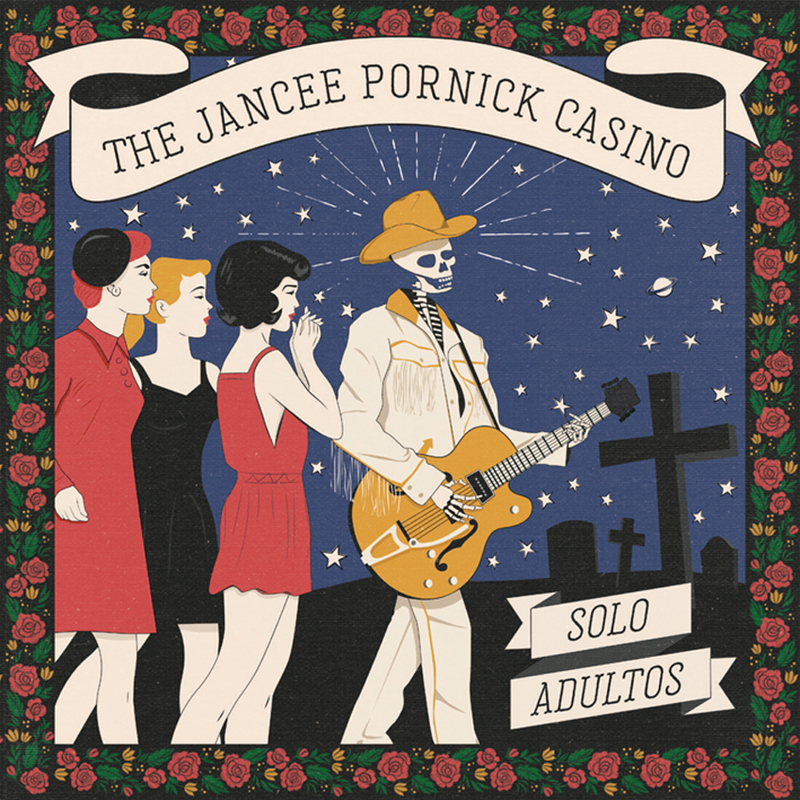 Our new album SOLO ADULTOS is out now! It's really, really good. New VIDEOCLIP Out! N.A.B.I. Driving Boogie! Enjoy! New album PLANET GIRLS out now! You should buy it. New album SLICE OF YOUR LOVING launches TODAY! Buy Now! But first enjoy our new VIDEOCLIP to the song 'Hui Sabachi' from this album. 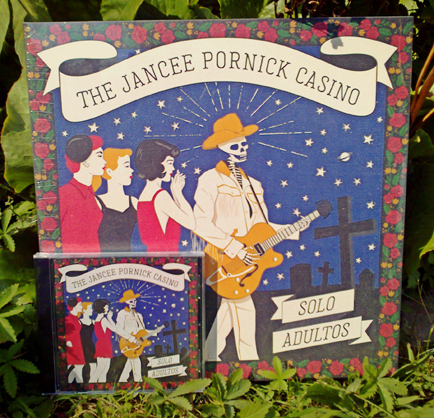 Pornick 10" Vinyl: Hot Sauce Order Now! Brandnew Pornick Poster Out! Get It Now! Videoclip "Chikatilo Boogie" of our 2003 Release "Wrestle That Dude"
Download (25,4 MB), have fun! The Pornick Casino's 'Multiball' is featured in the new C&A tv commercial and is broadcasted for 2 weeks in Germany, Switzerland and Austria.